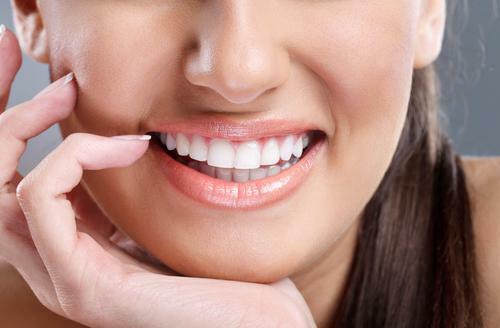 Can Dental Implants Improve Your Health? 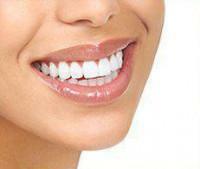 Chelsea Dental Aesthetics Blog Can Dental Implants Improve Your Health? It is thought that replacement teeth were attempted as early as the ancient Mayan civilization in 600 A.D., but modern dental implantology has its roots in the 1960s. 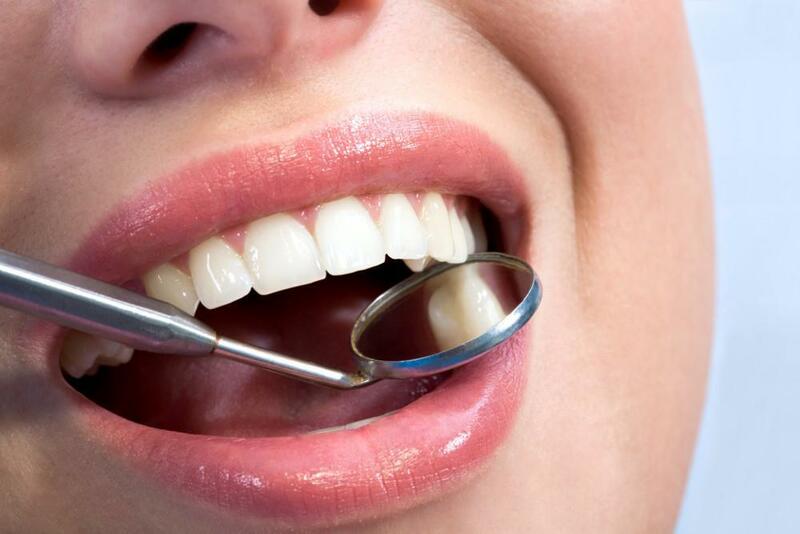 Since then, it’s become common knowledge that dental implantscan greatly improve the appearance of one’s smile. In fact, you’d be hard-pressed to pick up a newspaper or turn on the TV without seeing an ad for dental implants. But despite the widespread popularity of implants for cosmetic reasons, it isn’t as well known that implants can actually play a crucial role in a person’s health. Consulting a dentist who specializes in implantology can do so much more for your smile than just improve its appearance. The primary way in which dental implants preserve your oral health lies well below the gum line. When a person loses a tooth-either to decay or from other reasons-the jawbone mass beneath that missing tooth gradually begins to lose density. Bone is constantly being broken down and built back up throughout the body. The jawbone relies on the stimulating forces of chewing to trigger the process of creating new bone mass. With one or more missing teeth, there is a lack of chewing stimulation needed to create new bone mass and preserve the health of the jawbone. Dental implants fix this problem in a way that dentures can’t. When you receive dental implants, the dentist anchors the titanium implant directly into the jawbone. During the next few months, the bone fuses to the implant in a process known as osseointegration. When the implant procedure is complete, you’ll use the implant and its crown to chew just as you would use a natural tooth. The end result is the preservation of the bone mass. In addition to preserving jawbone health, there are other good reasons to choose dental implants. A missing tooth can create problems for the neighboring teeth. Gradually, the adjacent teeth will begin to shift into the gap, which destabilizes them. Furthermore, when a person has multiple missing teeth, everyday activities can become difficult. It’s harder to bite into and chew foods properly, and articulating clearly can become all but impossible. For some people, this may lead to nutritional deficiencies and perhaps social isolation. Another thing about dental implants that many people don’t realize is that there are actually different options available. Many dentists only offer standard dental implants, but at Chelsea Dental Aesthetics patients can choose from All on 6 and same day implants, along with single and multiple tooth implants. 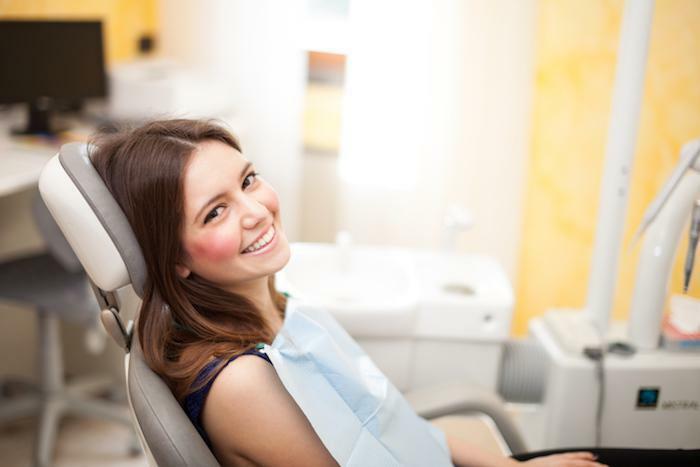 Dr. David Blaustein of Chelsea Dental Aesthetics has been practicing implantology and cosmetic dentistry for more than 20 years. He closely counsels each patient as to the best treatment recommendations, which are born of his considerable experience in this specialized field. But this is just one reason to choose Dr. Blaustein to perform your dental implant surgery. His practice will work closely with your insurance company and we’ve even partnered with outside financing companies to help your dental implants fit your budget. Call us at (347) 774-4085 and ask us about our senior discounts.